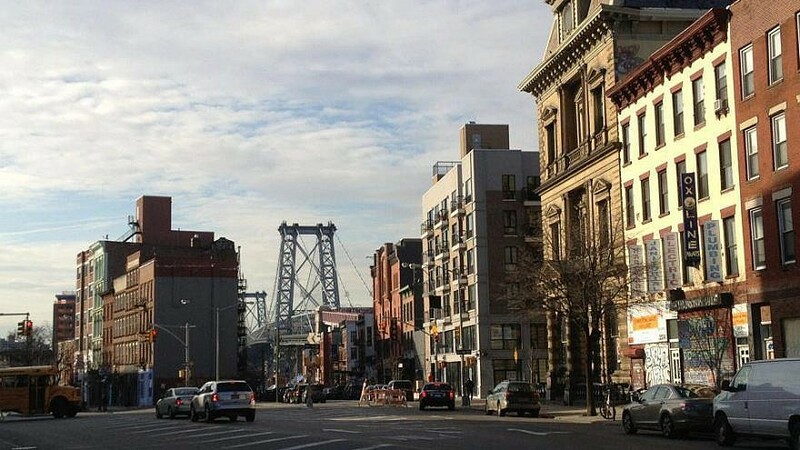 View of South Williamsburg and the Williamsburg Bridge. Credit: Jaspermaz/Wikimedia Commons. (April 10, 2019 / JNS) Amid a measles outbreak that first began when an unvaccinated child got the disease while visiting Israel, New York City has told yeshivahs in the Brooklyn section of Williamsburg that students must be vaccinated or else face violations or closure. Measles consists of runny nose, sore throat, rashes, red eyes and tiny white bumps in the mouth, according to WebMD.